Do autopilot system and advanced automation offer safety to aircraft operations? Obviously, the aviation industry is slowly implementing the latest advancements in technology to improve its aviation operations. Amongst these are the autopilot flight systems. This only means that this system also requires a reliable computing technology. An industrial computing device must have the capacity to store big data and that every information needed for the flight can easily be obtained for accurate flight analysis. With this, the S17 rugged industrial computer is the best choice for aviation operations. It’s an Intel® Core™ i7 series computer with 2.0 GHz Quad-core processor. This device can have a processor memory of up to 16 GB and 500 GB SATA memory storage. In terms of displays, this device can bear clearer, better resolutions with wider viewing angle. How capable are the S17 industrial panel PC for autopilot flight systems? Keep reading this blog and know its strengths and capabilities for aviation operations. One of the recent aviation developments today is the most advanced autopilot flight systems for aircraft vehicles. It has a simplified navigation that enables the pilot to control an aircraft via the touchscreen. This system has also the capability to enhance situational awareness with realistic and accurate 3D depictions of runway, terrains, obstacles and water. Apart from that, this system has also a complete flight control operations. This includes the aircraft engine status, flight path and many more. Now, bearing these capabilities also requires a reliable and compatible computing system. 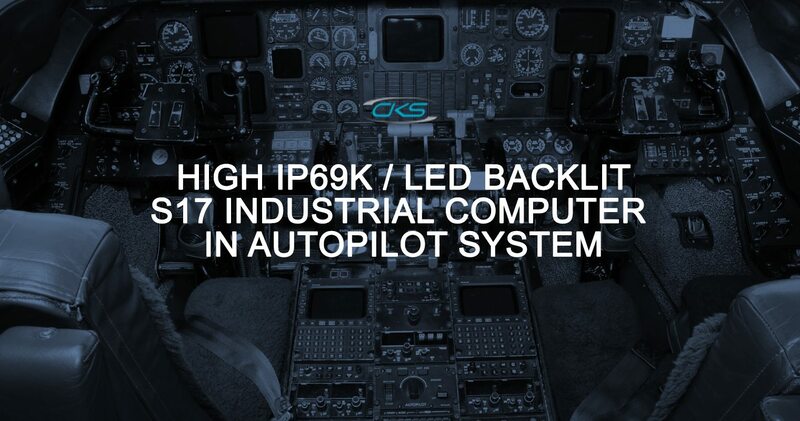 So, how can an S17 industrial PC be best suited for advanced autopilot flight system? Actually, this device is designed to perform industrial applications like autopilot system. Aside from processor system capabilities, the S17 industrial panel PC has the highest level of protection as a device. This helps the device protected from air pressure, vibrations and shocks whilst on aerospace. 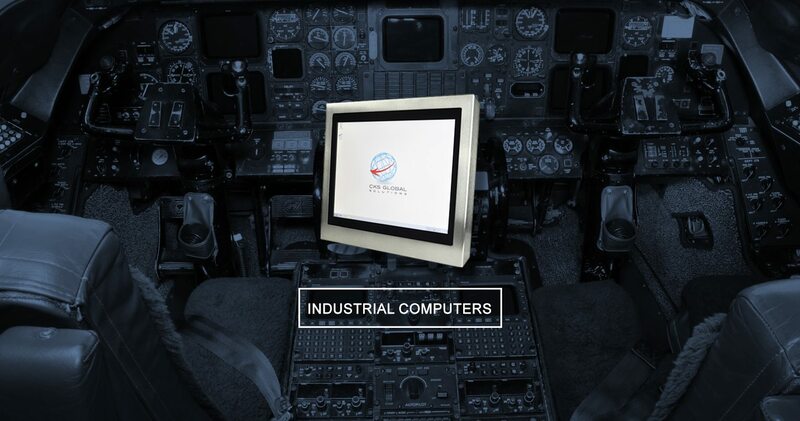 By integrating the S17 industrial PC to the system, each internal component of this computing equipment is set to perfectly match the needs of an autopilot flight operation. Today, the aviation industry delivers the most sophisticated, automated and electronically-controlled aircraft ever. It now comes with the most advanced autopilot system to improve efficiency in flight management system. With the S17 rugged industrial computers, rest assured that this device can definitely propel its flight management operations. Check out its pros and consideration when opting for S17 rugged computers. Clear, Vibrant Displays. This device features brighter, higher resolution HD displays for sharper images. Robust Design. The S17 rugged industrial computer is built with robust stainless steel enclosure. This ensures the device to work efficiently even the presence of potential risks that may damage the system. Improved Touchscreen Interface. This device also features touchscreen technology. It has icon-driven and simplified screen navigation system to reduce workloads of a pilot. Capable and Compatible. Regardless if it is an advanced system or existing system is being installed, this device has the capability and compatibility to perform specific functions. Working in the aviation operations needs equipment that can withstand a larger range of environments. This unit is not only resilient to potential challenges but is also capable of performing specific applications. And, that includes the autopilot flight system. This equipment must be capable to be integrated into the existing system and most importantly, the advanced flight system. So, make use of S17 industrial-grade computers today. Experience how it can elevate autopilot flight system.